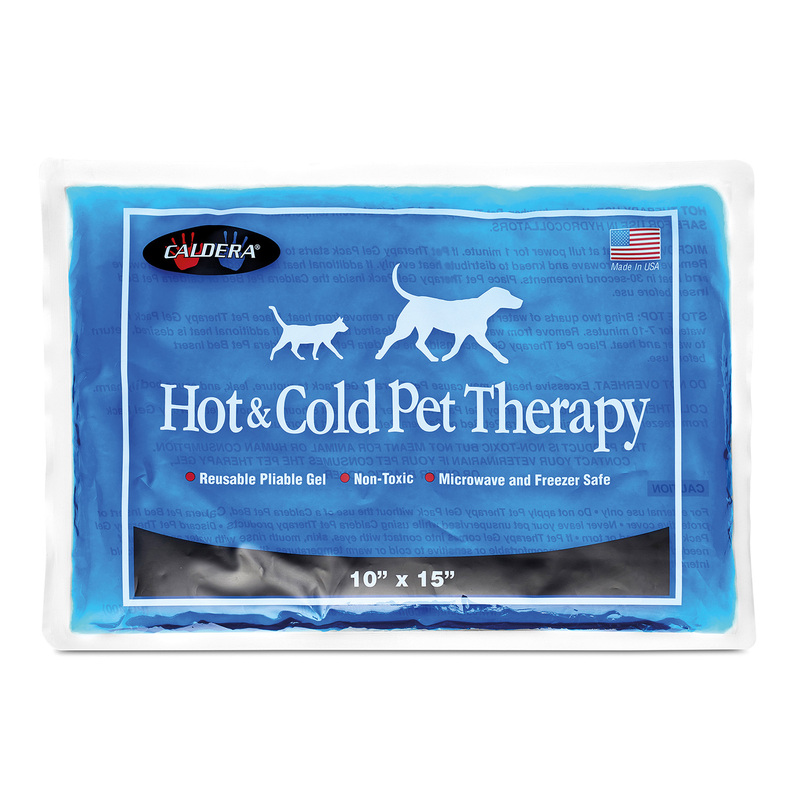 "BED PET THERAPY HOT AND COLD GEL PACK"
For extra use or as a replacement. Can be applied hot or cold. Latex free, non-toxic, non-hazardous, microwave and freezer safe. Remains pliable when frozen. Heating and freezing instructions are provided on each gel pack. The gel pack measures 11.5" x 16.5"